Fax - Cebod Telecom "
Get all advantages of traditional fax and more. 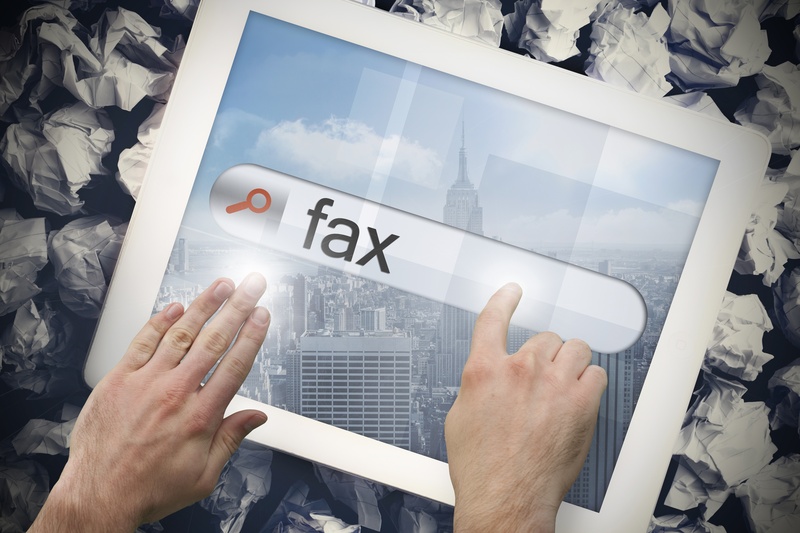 Keep your existing fax number—or receive a new dedicated phone number—to send and receive faxes anywhere using almost any device connected to the internet. Use your traditional fax machine, by connecting the ATA via fax machine to your router. We also offer e-Fax with every phone line purchased, without any additional cost. You can securely send and receive faxes from anywhere through your email. Along with this combo fax is also supported by our business phone system. Can I use traditional fax? What happens in the situation of power failure? How much does a fax line cost?